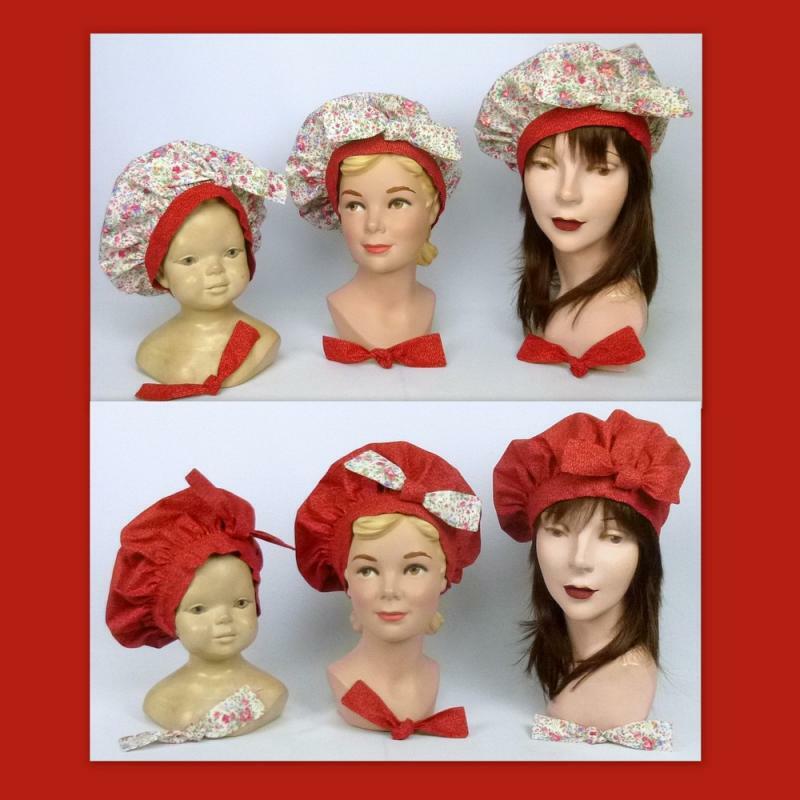 THIS LISTING IS FOR ONE REVERSIBLE HAT IN EITHER SMALL ,MEDIUM, OR LARGE. 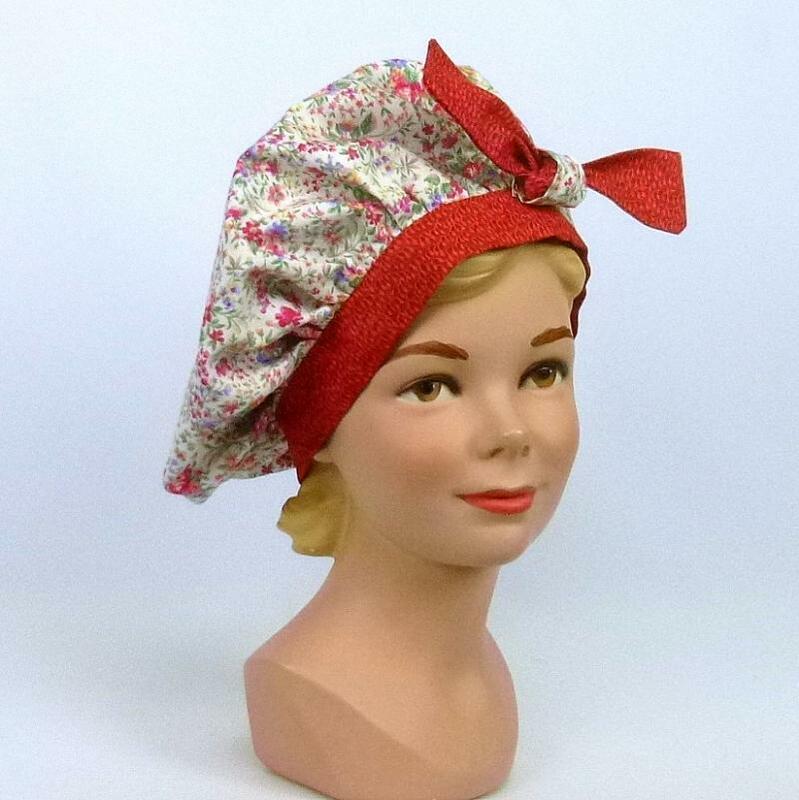 This cute girls tam style hat is made from 100% heavy duty quilt cotton. The hat is reversible. Simply remove the bow and turn inside out. Replace the bow, using one of the two included, by inserting it into the loop which has been sewn onto both sides of the hat. Make sure the knot is centered in the loop so it stays in place. 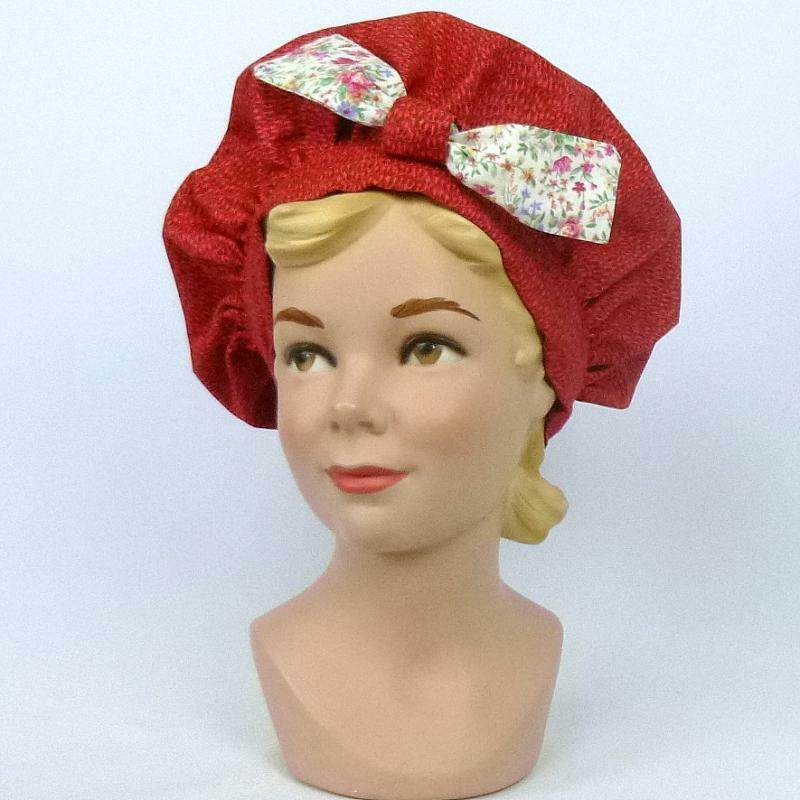 This sweet girls picture hat is made from a lovely vintage felt from Italy. 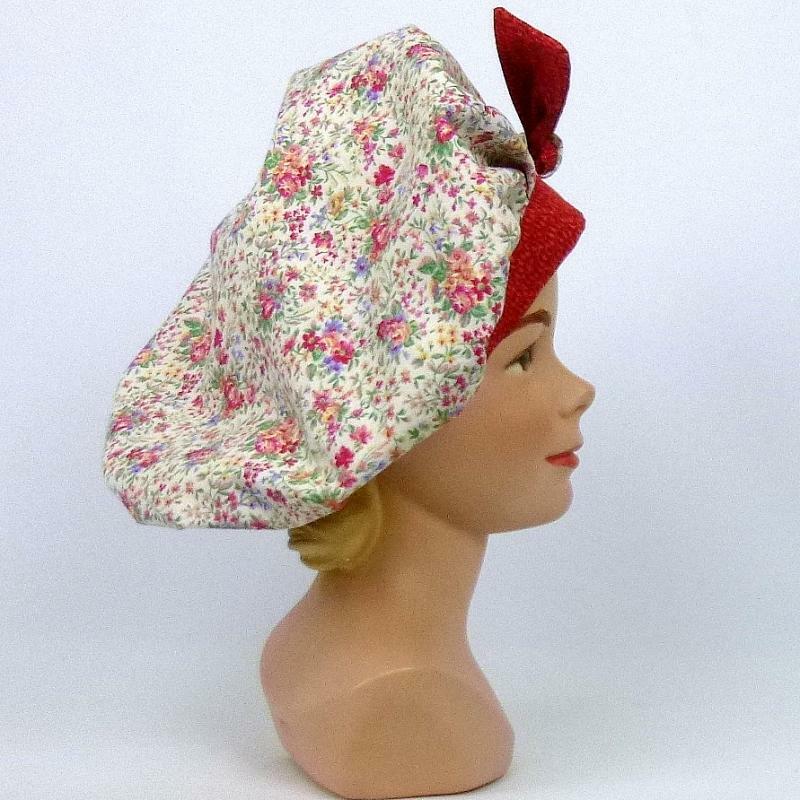 This was inspired by an original "Jane Withers" hat from the late1940s.